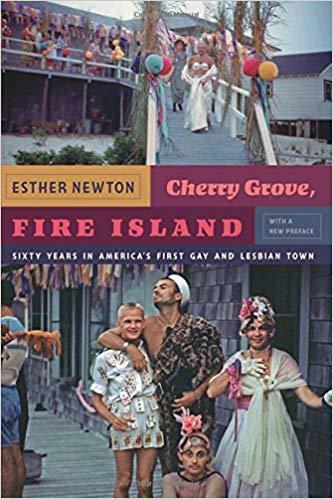 People often think of the the modern gay rights movement beginning in 1969 after New York activists clashed violently with police in what came to be known as the Stonewall Rebellion. But in the autumn of 1968, a series of criminal trials on Long Island demonstrated that gay men could band together to resist police harassment. On the 50th anniversary of those trials, WBGO’s Jon Kalish takes a look back.